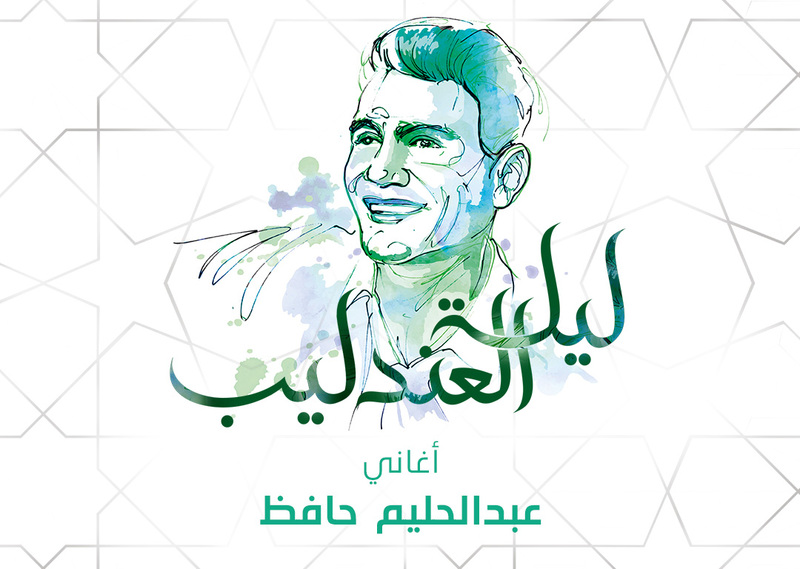 The Nightingale Night celebrates the legacy of Abdel-Halim Hafez, a legendary singer whose popularity spread from Egypt to all the Arab countries. Despite his early death in 1977, his songs remain a source of inspiration for generations of music enthusiasts. With this concert,audienceswill relive the romantic glamour that fueled most of the songs of this era, and shaped the public consciousness about the meanings of love and belonging to the homeland. Born in the village of Helwat in Sharkia province in 1929, Hafez boasts over 230 songs in his career, during which he collaborated with a host of leading composers and lyricists, including Mohamed Al-Mogi, Kamal Al-Taweel, Baligh Hamdi, Mohamed Abdel-Wahab, Abdel-Rahman Al-Abnoudi and Nizar Qabbani, among others. Performed by: Mohammed Al-Hilw, Ahmed Effet, Mohammed Al-Mutairi.